These days, running a local business can be a challenging thing to do, especially when you factor in the push of technology that makes doing business just a little more complicated than it used to be years back. No matter whether you operate a small family business or a medium-sized business with several employees, it is crucial to stay on top of online trends to help build your business operations up. Here are some search optimization tips for local businesses to rank higher in the major search engines. Getting references, or links, from other trusted sources in your local area, helps define your business, which infers trust. Trusted local source website include your local Chamber of Commerce, the Better Business Bureau, City Directories, review sites such as Angie’s List, Yelp, Trustpilot Reviews, the Yellow Pages, and other sites that offer consumers information on your business. These days, many people rely on social networking sites to find information about local businesses, as well as get recommendations from friends and family members online. Since these platforms carry a lot of social value, they sometimes come up higher in search results than the website of the business people are searching for. Make sure that you have your business profiles filled out completely, including your contact information and your website address. This assures that if someone finds your Social media profile page, they can contact you by phone, Email or alternatively visit your website. Being able to rank for local keywords can prove to be very lucrative. Always be sure to use descriptive keywords for the products or services that you sell along with the general area that you service. For instance, if you have an Italian restaurant in Charlotte, North Carolina, this is information should be mentioned on the front page of your site using descriptive text that lets the visitor know that what they were originally looking for can be found on your page. You should also make sure that all of your metadata is correct, so when the search engine spiders come to index your site it gets categorized correctly. Today’s world is always on the move and people are going fast! More people use mobile devices than ever before to browse the Internet and search for the things they need. If you have not evaluated your website design in a few years, it is worth revisiting your site and making some changes to bring it up to 2015 and soon to be 2016 standards. Old website designs can damage your prospects with potential clients in a number of ways. If your site does not format correctly on their Smartphone or tablet, the chances are very good that the visitor will end his visit by hitting the “close” or the “back” button and will never be heard from again. Not only does this damage your chances for a selling opportunity, it reduces the chances that this person will tell someone else about your business. Word of mouth referrals are among some of the most profitable ways to attract more business, so anything that you can do to make people happy is worth doing. 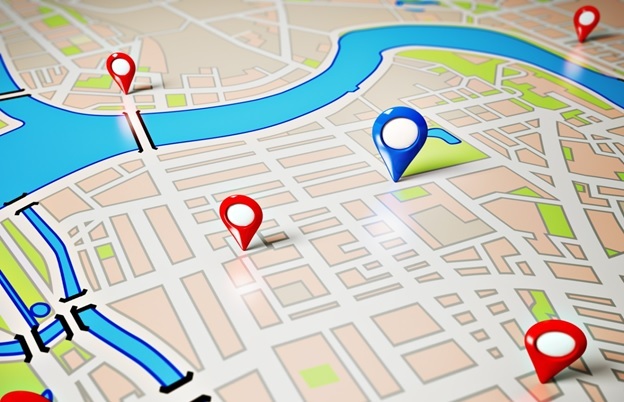 By using these simple guidelines, you should notice a marked increase in your local search engine results. Good luck!